Goa Yacht is proud to offer the best yacht charter and services you can find in Goa. We cater to every need of our customers, helping them select the right boat for their yachting holiday, helping them pick the correct destination to visit, and helping them learn about the things to see and do on the yacht and at the destination. The luxury yachts, catamarans, and sports boats you will find at our website are some of the best ones in Goa. They are modern, spacious, luxurious, and offer every comfort you can ask for. The captain and crew on these boats will take good care of you and look after your every needs. All you have to do is ask. We can even help our guests organize a private or corporate party on a yacht. It can be a honeymoon cruise or a film-shooting trip as well, where we will help you choose the perfect location for your still or video photography. 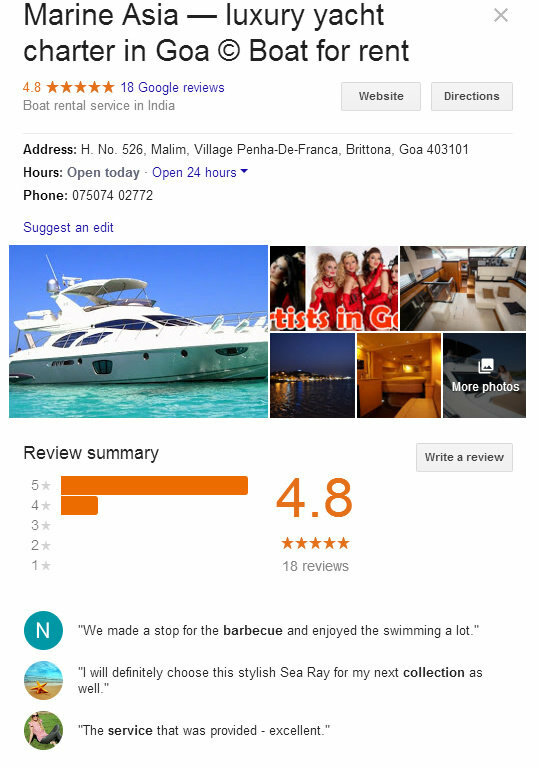 Goa Yacht provides boat rentals and services to clients from across the world. We have customers from the UAE, USA, all over Europe, and also cater to the most demanding Indian clients who demand luxury and exclusivity. Our charter service is fully customized to your needs. Enjoy luxury yacht charter in Goa like never before! If you have enjoyed our boats and services, we would be thrilled if you let us know what you think. Please post your reviews and testimonials. This will encourage us to keep offering the best and will also help our company grow. This is the way you can support us! 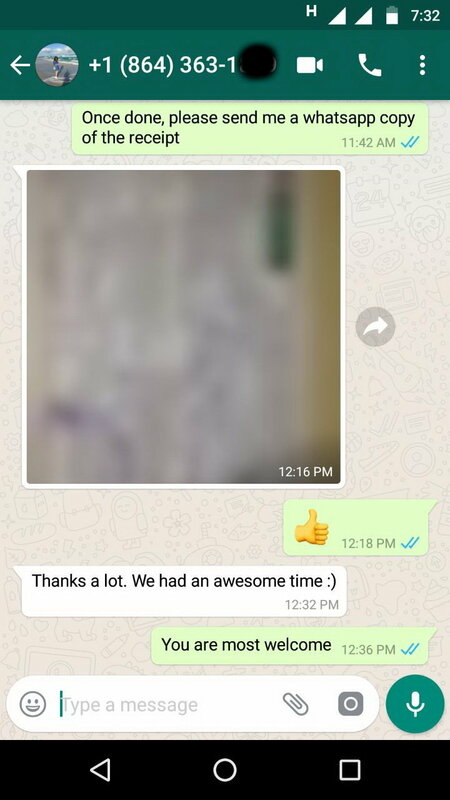 What you think and your experiences are VERY important to us! You give us the strength to work and inspire us to keep offering the best service. We would love to receive a positive feedback about your experience with us! Write your reviews here! Thank you! I was in Goa on first week January and we for the first time decided to take a boat out for a couple of hours....it’s something that I have never done in Goa so I was not sure what to expect. I asked around and went online and did some research and found Marine Asia a company what were renting luxury yachts. 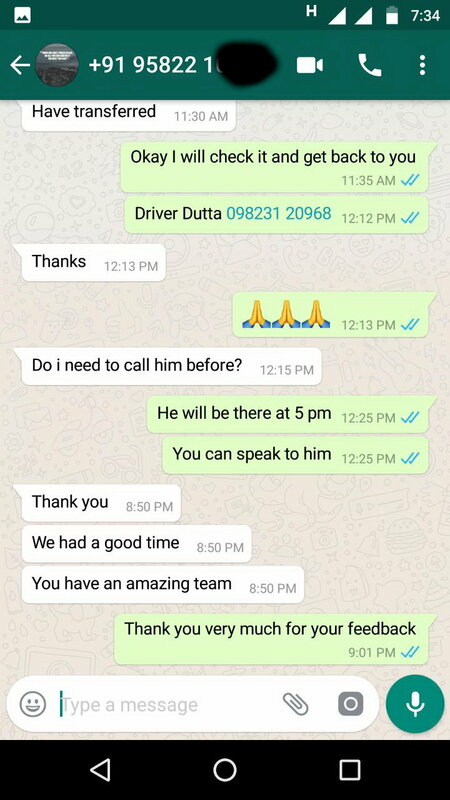 I called and spoke to a gentleman Kuntal who was very helpful and took down my requirements and suggested a boat and said he would arrange food, drinks and all activities. We arrived in the morning and were welcomed into this amazing luxurious catamaran that did match up to all pictures that were sent to me. It was top notch!!! With us on the boat was the captain and 3 of their staff who we were introduced to. We then proceeded to cruise and were served snacked and drinks. We were fortunate to spot quite a few dolphins which we were all were extremely excited about. We then anchored at a beautiful location where we all jumped into the water to swim once done and we were back on the boat, started cruising again and we had a sea food barbecue prepared for us which was yummy!!! The next thing we did was anchor again and fish. We actually caught two catfish what were then to my amazement, cleaned and barbecued for us on the spot...it was the freshest fish I have ever had. The four hours passed in a jiffy and it was time to head back. The staff through out were fantastic and did whatever they could to make sure we had everything we wanted. I would definitely recommend Kuntal and his team to anyone that wants to have this amazing experience and as for me I will definitely do this again on my next trip and this time will take the boat for the whole day!!! !